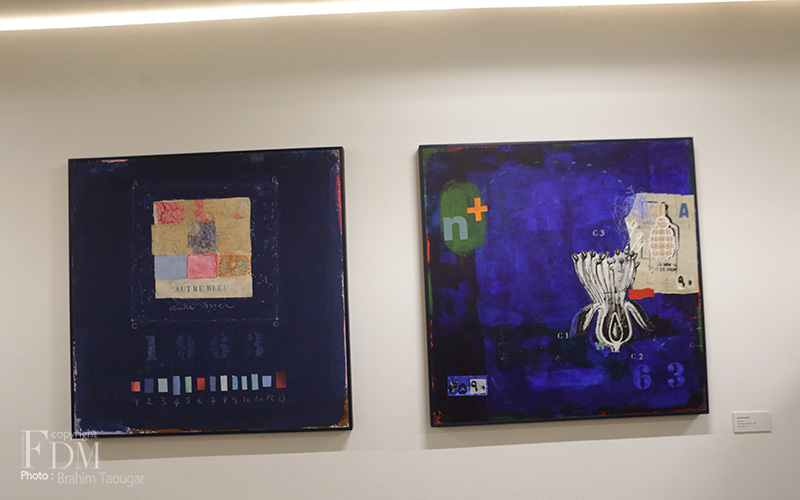 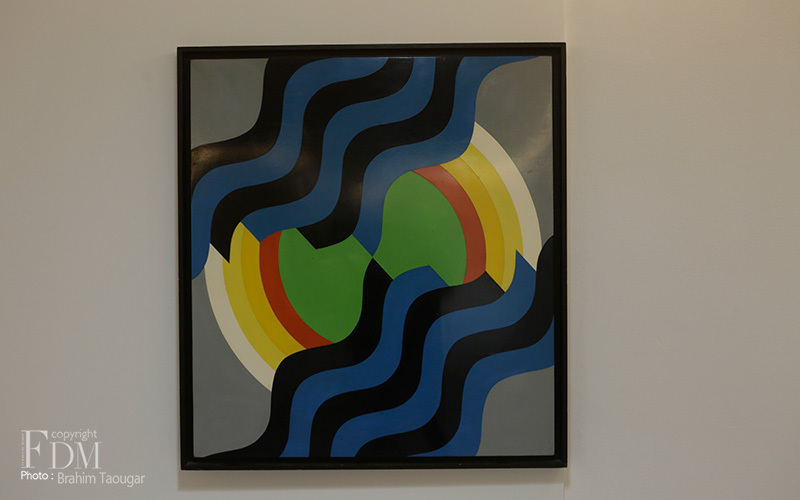 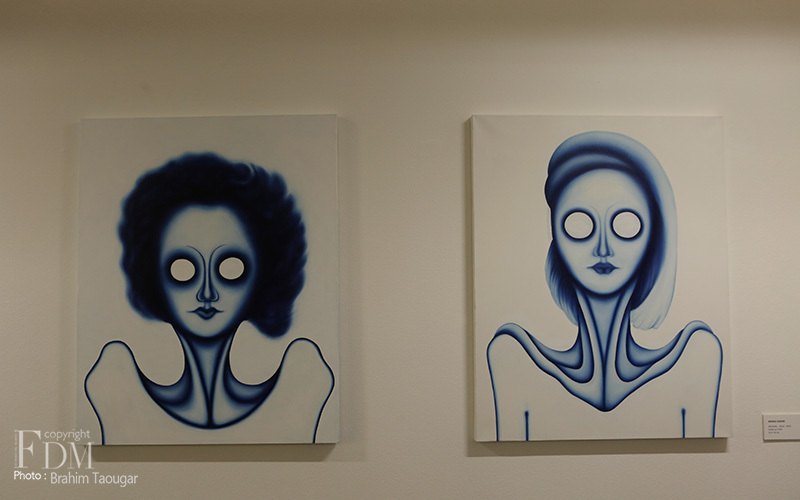 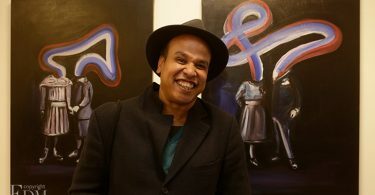 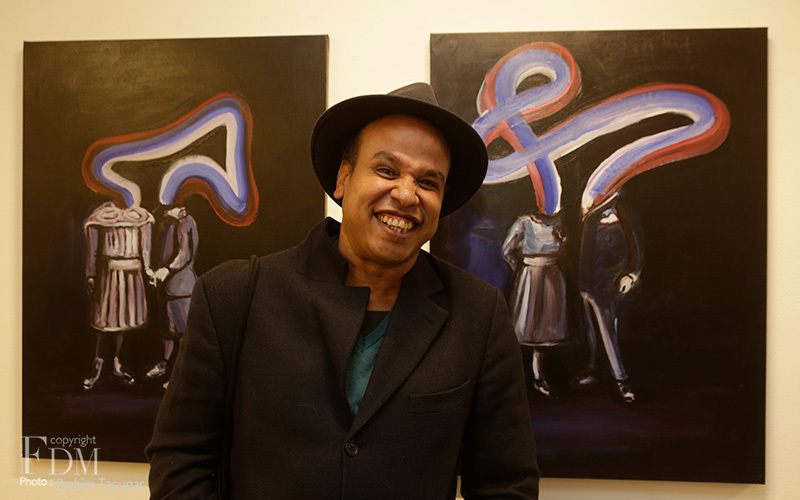 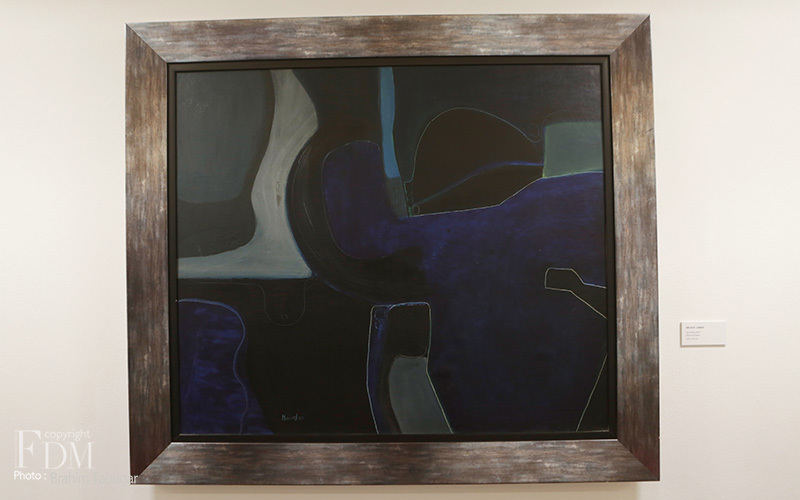 From March 7 to 31 Artorium Art Space will be exposing Fouad Bellamine’s collection “Blue Note”. 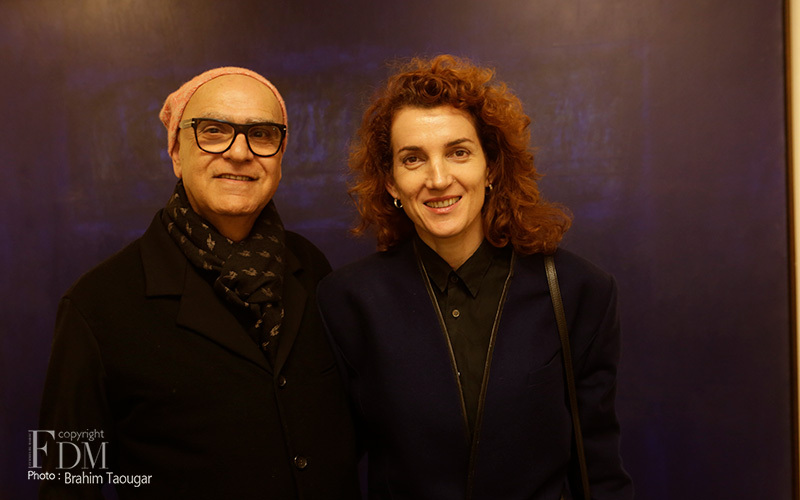 For this first exhibition of the year, the artist revisits the blue “dream” by setting the tone through the unpublished works of several artists, confirmed or emerging, of the Moroccan artistic landscape. 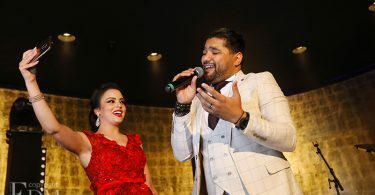 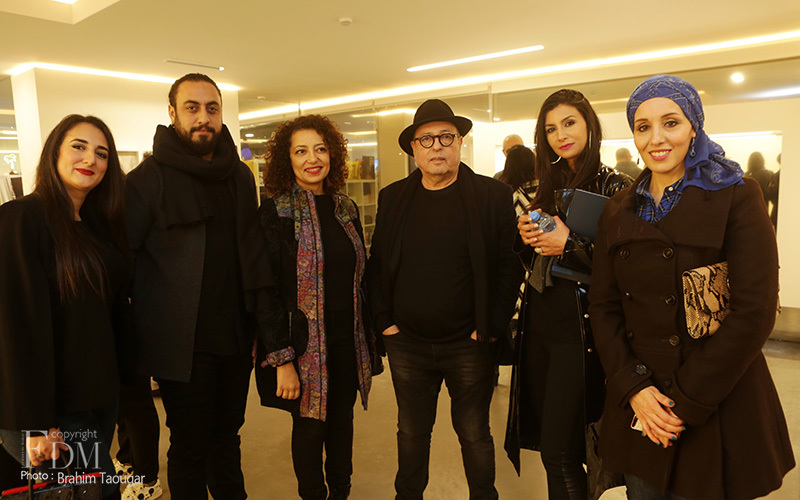 Among them: Youssef Ouchra, Maria Karim, Ilias Selfati, Yassine Balbouzi, Amina Benbouchta or Kacimi and Miloud. 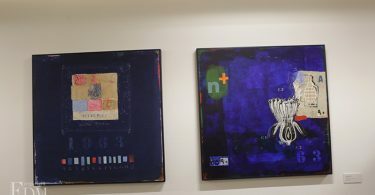 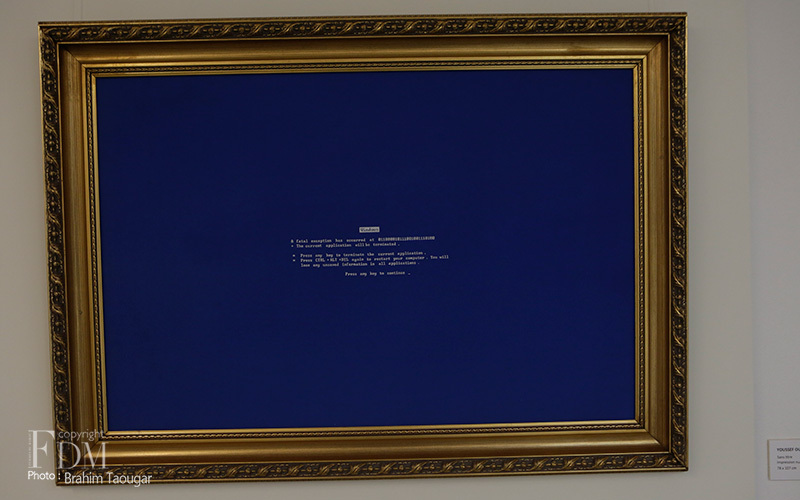 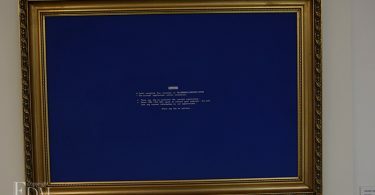 We then discover the blue theme in all its facets in a bale of works and talented artists: “In the eyes of our artists, there is undoubtedly this accumulation of bruises, from which escaped today the symbolic charge. 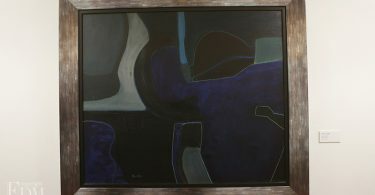 They make use of it, not necessarily in connoisseurs of color, but in the spontaneity of their intimate connections and the chromatic sense of each one. 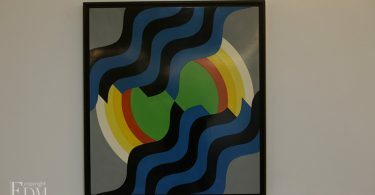 To each his horizon. 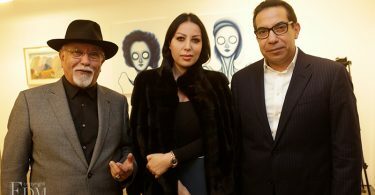 To each his azure.” Latifa Serghini revealed, in a presentation text. 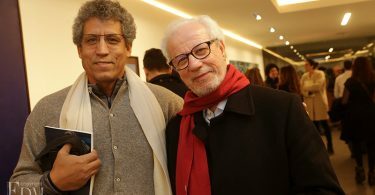 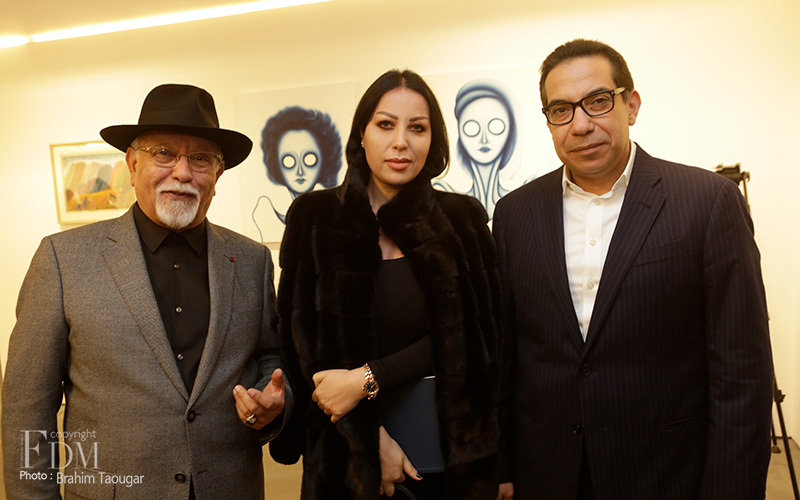 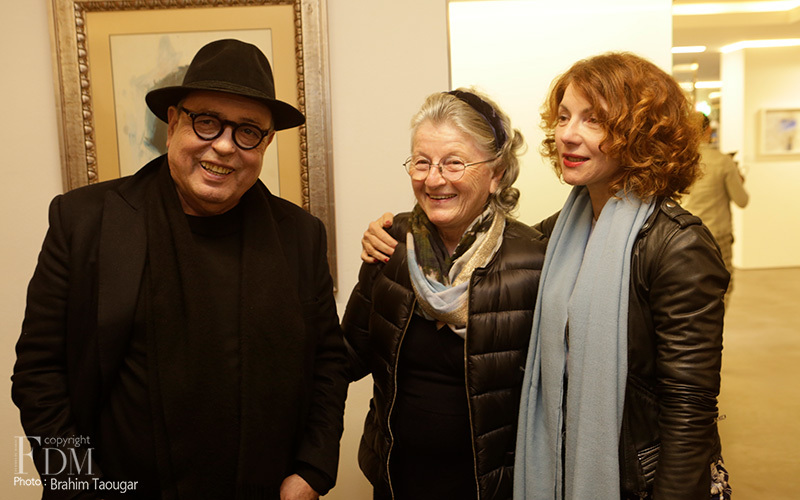 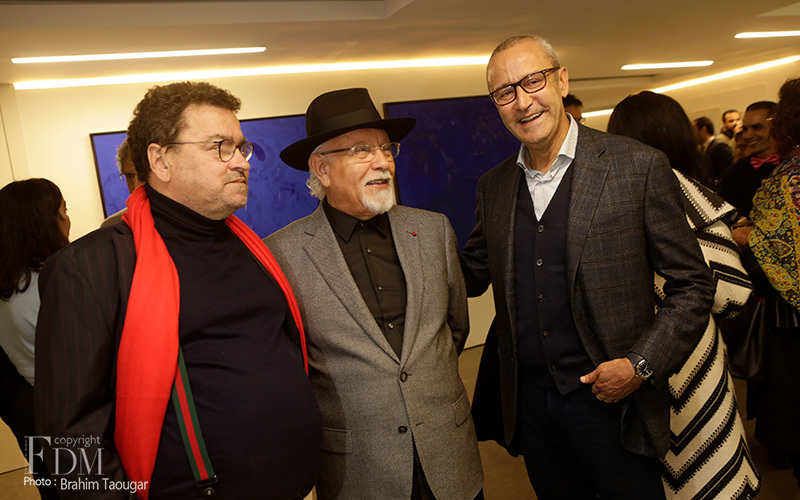 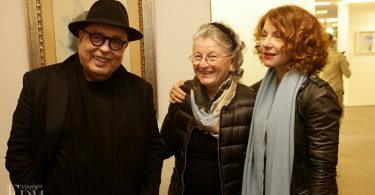 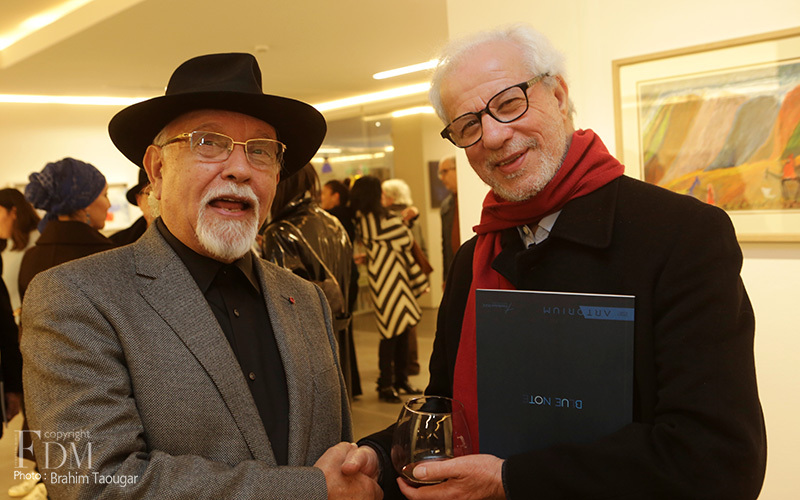 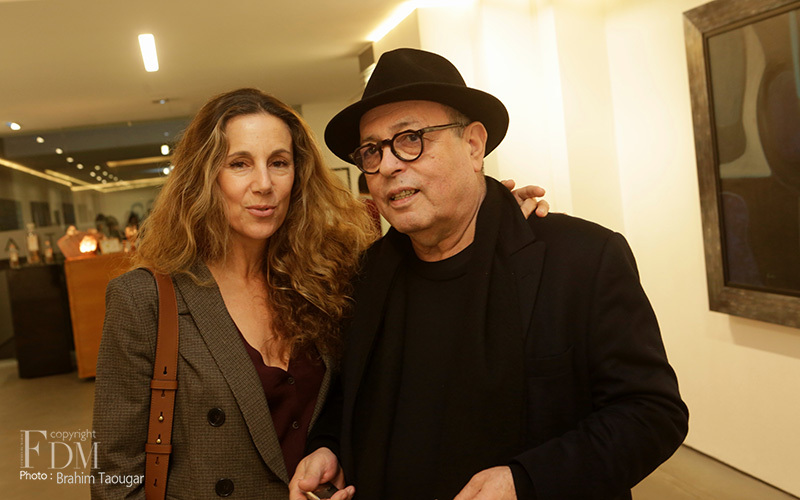 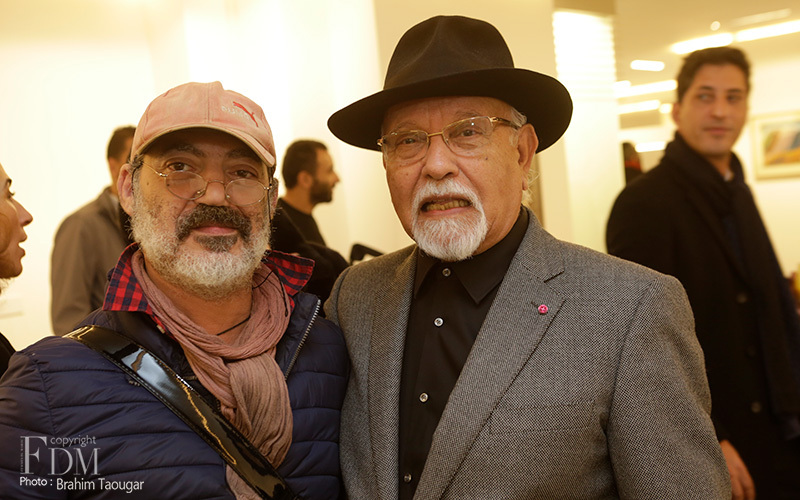 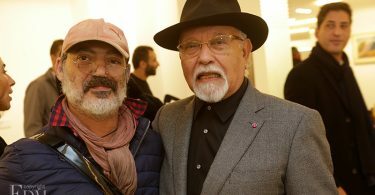 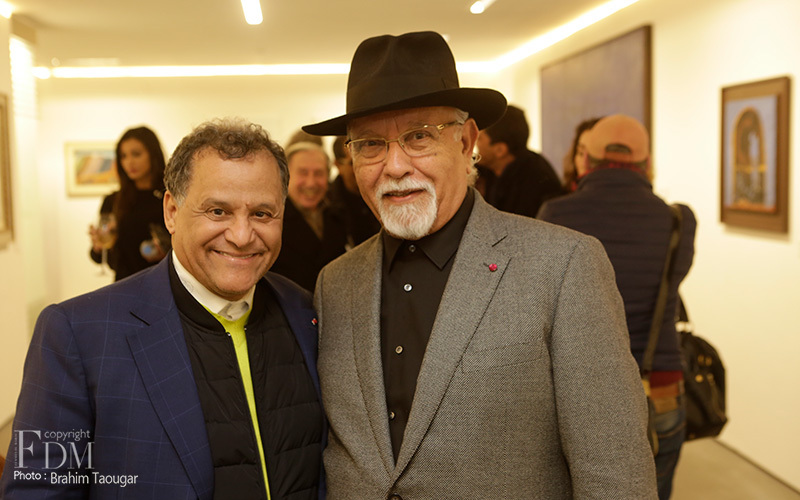 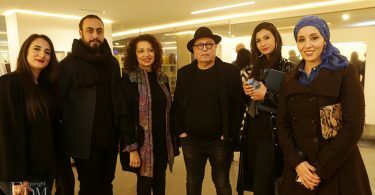 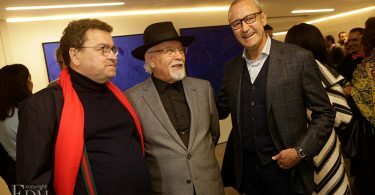 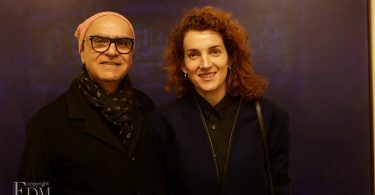 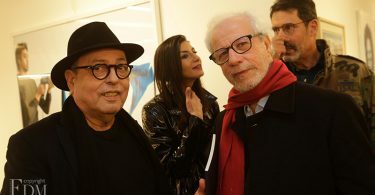 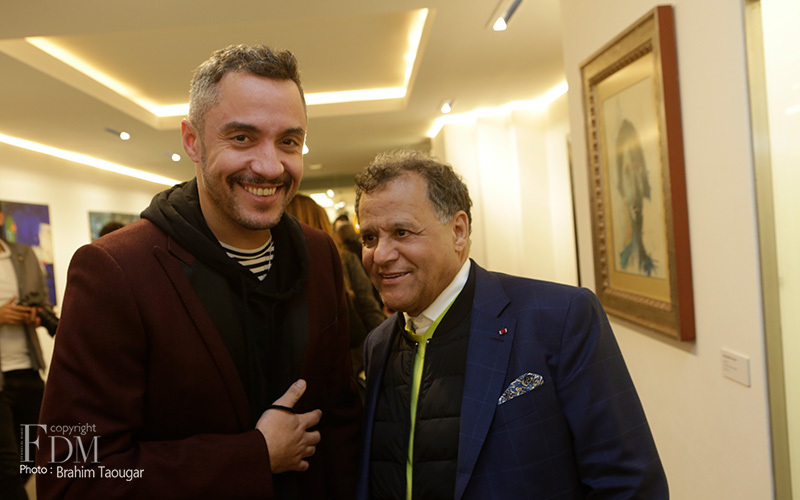 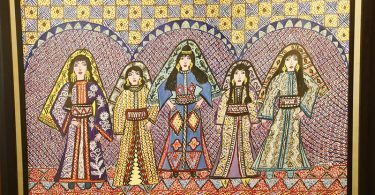 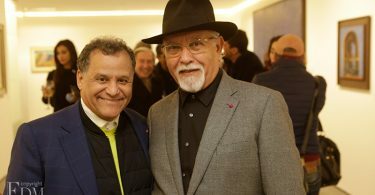 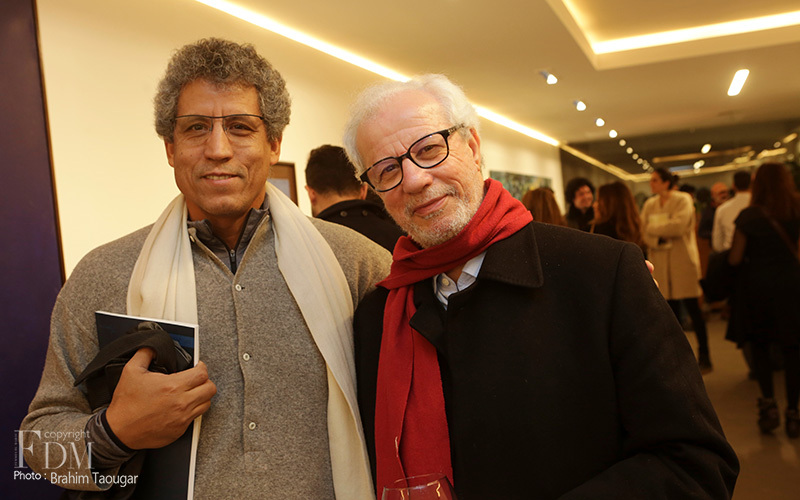 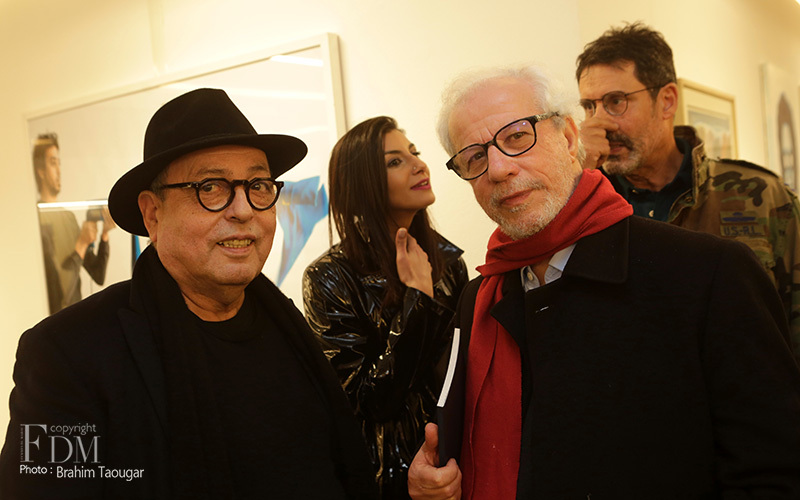 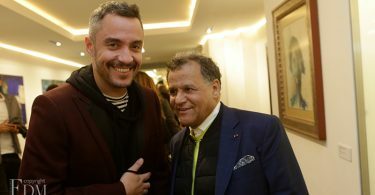 Also noteworthy, the conference organized on the sidelines of the exhibition on Friday, February 8th on the theme “In indigo light: not blue, indigo”, by Nasser Soumi, great Palestinian artist and blue specialist and Fouad Bellamine. 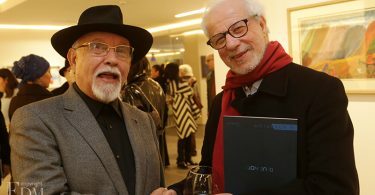 An entire program!